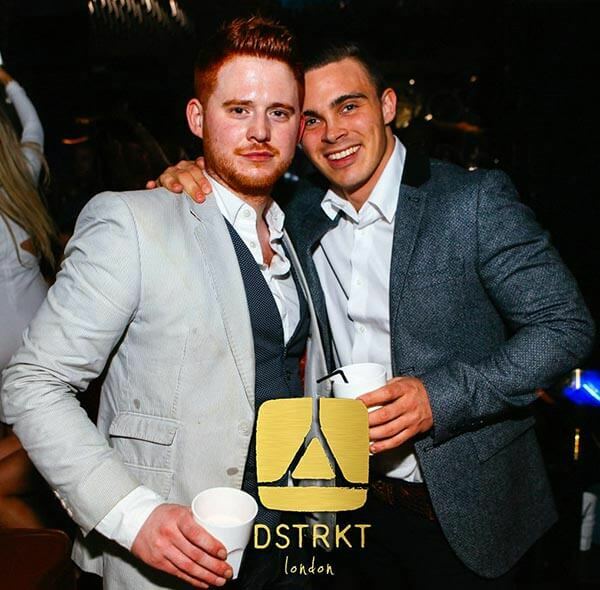 Hailing from the Mayfair area, the world renowned DSTRKT is one of the most prestigious nightclubs in London. Why do Hollywood superstars like Will Smith, Tom Cruise, Kim Kardashian, Chris Marin, Jay Z, Stella McCartney, Drake, and Rihanna love to go this party haven in Picadilly Circus? 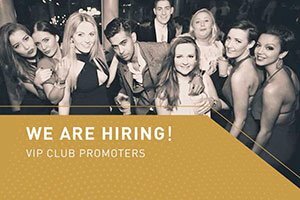 Because these DSTRKT Celebrity guests know that this party hotspot imposes one of the most strict entry rules in the London clubbing scene, and with good measure. Before we talk about the DSTRKT dress code, some important notes first. 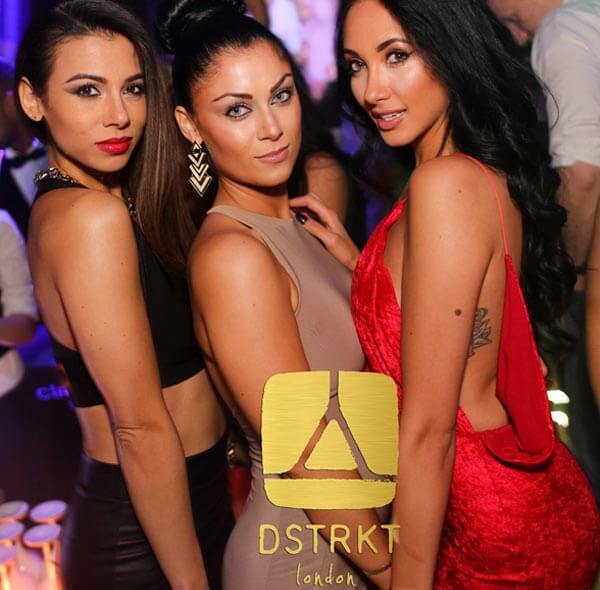 The first step is to be on the DSTRKT guestlist. Don’t worry, we got you covered with that. 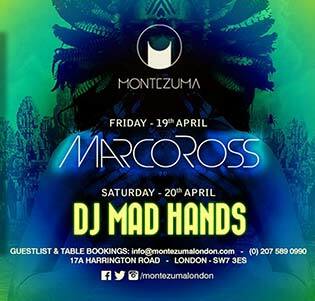 Unless you are on the guestlist, you won’t be able to access this premiere club that is arguably one of the best nightclubs in London. Up next is to prepare your chosen look that is compliant with the DSTRKT dress code. This should not be too hard, given that we’ll be giving you tips on how to accomplish this. Just remember to follow the stylish and glamorous way the celebrities dress, and you’re all set. Aim for an elegant look ladies! You do want to shine bright like a diamond amidst all these party animals. Pick your best dress, wear those heels, and accentuate your look with some gems and accessories. When you’re dressed to kill like this, it will be a breeze getting past the door, and on your way to one hell of a party. Remember all these, but also make sure you are comfortable, as it would be hard to dance if you are too uptight. It would not hurt to do the classic. Clean shirt, plaid trousers, and smart shoes. It is not rocket science on how to accomplish the smart and classy look. 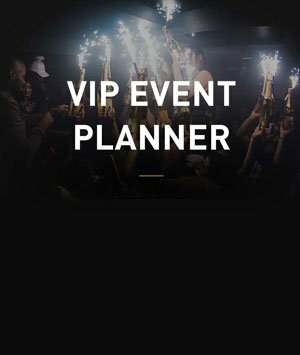 Elegance is key in order to start your party right at this premiere nightclub. Doormen can refuse entry if you look like crap, so dress accordingly. 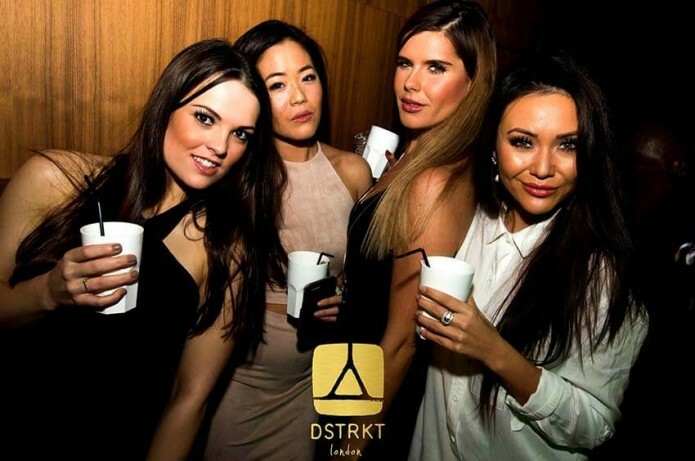 Start out by getting your DSTRKT table booking for FREE. Contact us and we’ll get that running for you.